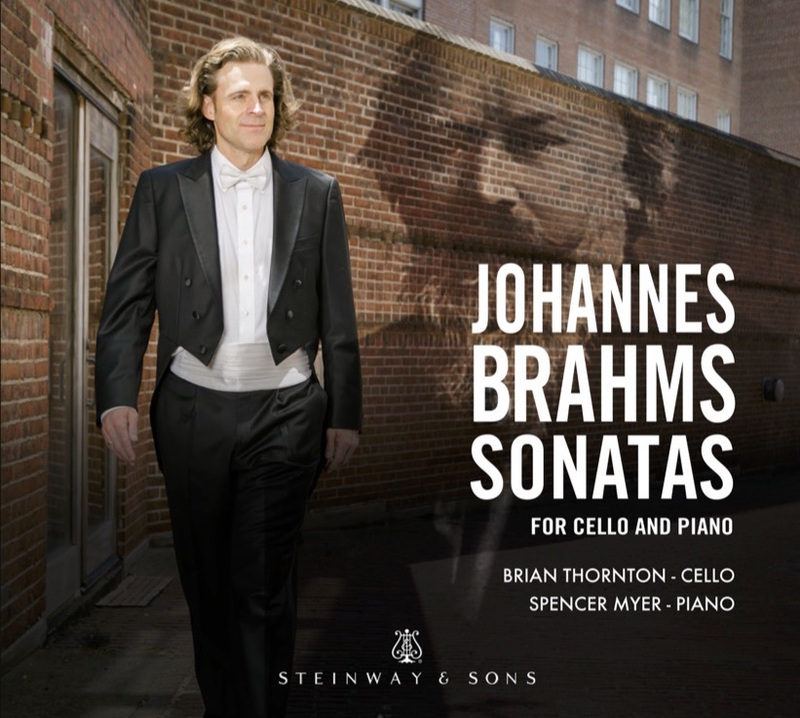 After his first cello sonata, Brahms wrote all four of his symphonies before turning to a second sonata. Although it's a product of his middle years, this F major work is marked by a youthful boldness and symphonic approach to the piano writing, while never sacrificing a generous, easy lyricism. The first movement, Allegro vivace, sends the cello leaping around the staff over the piano's tremolo notes. It's the piano that introduces the ardent second subject, soon falling into cross rhythms that undermine the music's 3/4 pulse. The dramatic development is comparatively dark, often hovering in the minor, but youthful assurance returns in the recapitulation. The slow movement, Adagio affetuoso, ventures into the distant key of F sharp major with the cello providing a mere pizzicato accompaniment as the piano introduces the noble first theme. The more impassioned middle section falls into F minor and the lower reaches of the cello, then it gives way to the urgent return of the first section. Again, the piano takes the lead at the beginning of the scherzo, Allegro passionato, a quietly gathering storm that breaks when the cello soon enters in full voice. The piano part in this movement is especially complex, but the atmosphere becomes more serene in the central trio section, which glides from F minor to major. Last comes a rondo, Allegro molto, that initially seems too light to cap such a substantial, serious sonata. The first section, soft, gentle, and songlike, punctuates episodes that are in turn march-like, ardent, and stern. The principal melody's final return, however, is sunny, and the cellist may optionally revive it with pizzicato rather than bowed notes.